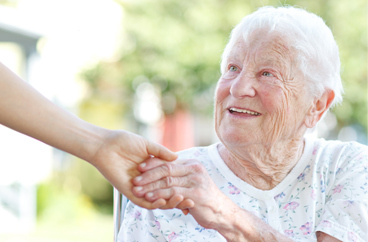 Providing In-Home Dementia Care Services in San Bernardino, California. 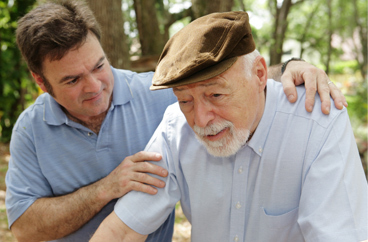 Our office provides dementia care services in the following locations including San Bernardino, Redlands, Yucaipa, Loma Linda, and Riverside in California. At Acti-Kare of San Bernardino, CA , we understand the complex challenges the dementia care possess for caregivers, which is why we have built the Acti-Vate program to assist seniors with dementia from across the country. Unlike other senior care companies, we do not have a one–size fits all approach to dementia care. Acti-Kare of San Bernardino, CA offers free care assessments to help determine the best type of care for you or your loved ones. Our area directors across will be able to develop a unique dementia care plan for your loved one. 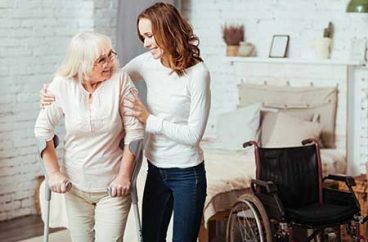 With over a decade of experience we understand how important it is to provide a senior with the right caregiver, which is why we only match seniors with a caregiver whose skill set and strengths best suit the seniors needs and lifestyle. Call 909-829-5950 or request information by filling out our form. In addition to San Bernardino, our office offers dementia care services in the following locations: Redlands, Yucaipa, Loma Linda, and Riverside in California.